Only one man stands between a powerful cabal planning an invisible coup of the U.S. government and their brutal goals-Dewey Andreas. A group of some of the most powerful people in the government, the military, and the private sector, has begun a brutal plan to quietly take over the reins of the U.S. government. They've begun to remove the people who stand in their way-and replace them with their own sympathizers and puppets. They've already taken out the Speaker of the House-whose death was made to look like an accidental drowning-and the president and vice president are next. Once they have their own people in place, they plan to start a bloody, brutal war on an unimaginable scale. 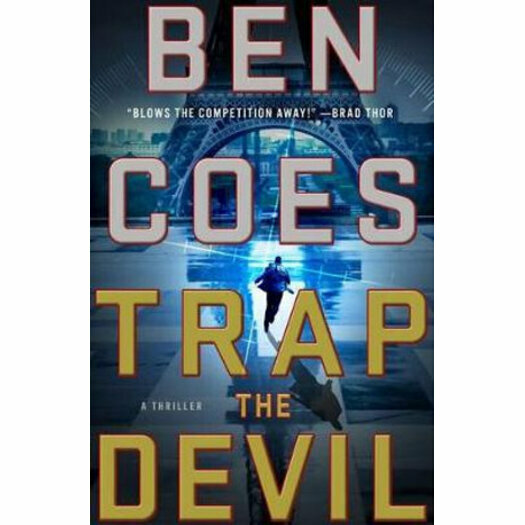 BEN COES is the New York Times bestselling author of international espionage thrillers, including Eye for an Eye, Independence Day, and First Strike. Before writing his first novel, Power Down, he worked at the White House under two presidents and was a Fellow at the John F. Kennedy School of Government. He lives with his wife and four children in Wellesley, Massachusetts.